Call 641-226-5589 to schedule your first appointment. 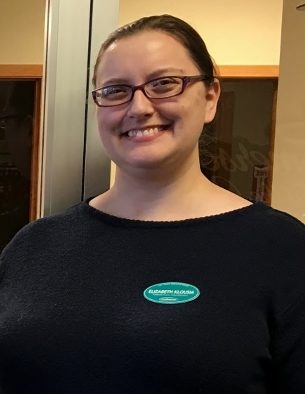 Miracle-Ear® will be here for you if you need hearing aids in Charles City, IA. We’re America’s most recognized brand of hearing aids, and we’ve been an innovator in the industry for more than six decades. Each Miracle-Ear location is independently owned and operated, and there are more than 1300 locations nationwide, so when you’re on the road, you can take advantage of our free aftercare services at any one of our hearing aid centers. When you come to a Miracle-Ear® hearing aid center, you’ll become a member of our family. We want you to discover and experience the Miracle-Ear® advantage every time you visit. This is why we have so many loyal and satisfied customers throughout Charles City and the surrounding areas. If you have any questions about our services or you want to schedule a free hearing test, call today. 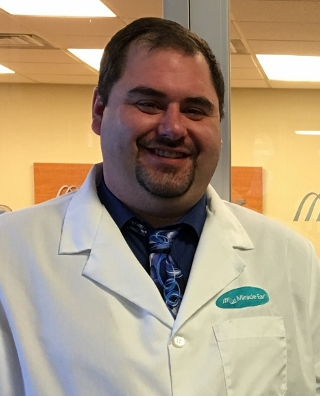 Travis has been working as a Hearing Instrument Specialist with Miracle-Ear since 2015. 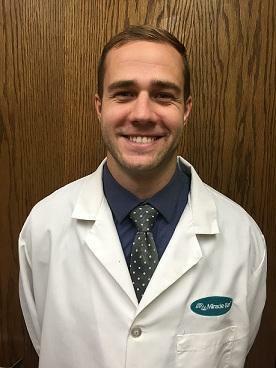 Travis is a licensed Hearing Instrument Specialist for the state of Iowa.